Orcas, also known as Killer Whales have placed themselves in people's hearts as of late due to the scandal surrounding SeaWorld and other aquatic themed parks. 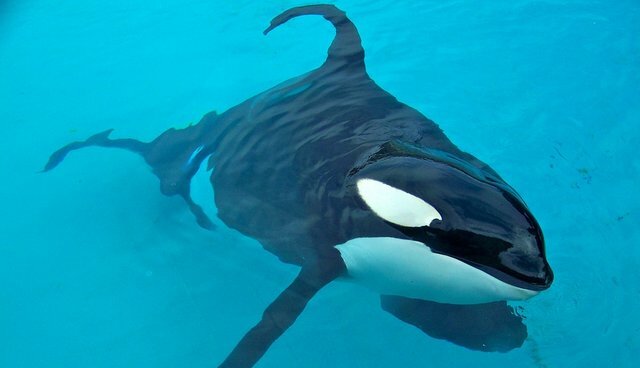 Ever since the release of the documentary "Blackfish" and the subsequent petition to boycott SeaWorld, Orcas have become an animal many people love and are interested in knowing more about. So here are a few facts about orcas that you might not know and that will definitely make you fall in love with them! 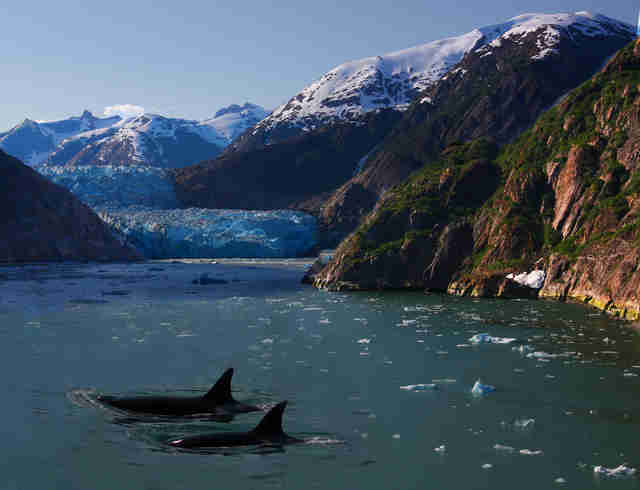 There are Resident orcas which are the most commonly seen in the Pacific East. They travel in strong, cohesive family pods and eat mainly fish but on occasion squid. They are creatures of habit and visit the same locations continuously. The next are Transient and their distinctive quality is their diet, they eat mainly marine mammals, such as sea lions and sometimes they even feed on other whales. 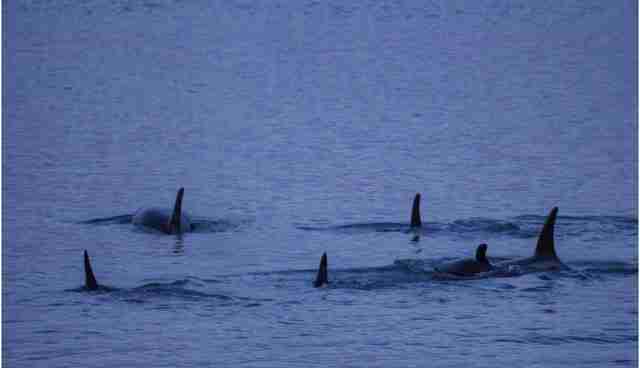 They travel in smaller groups from about 2 to 6 and they don't have such strong, persistent family bonds as other species of orca. They are also referred to as Biggs killer whale (because of Michael Bigg who discovered them) which is beginning to replace the transient label they currently have. 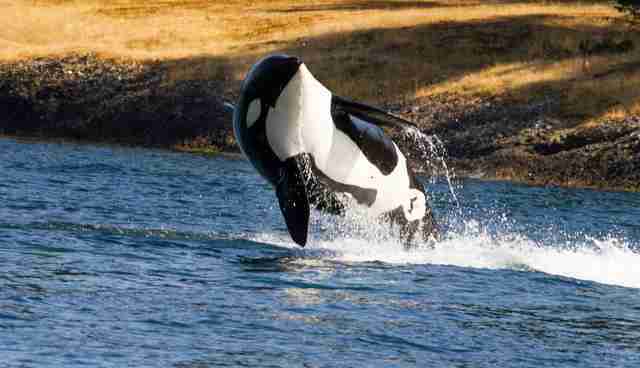 Lastly there are Offshore orcas, discovered in 1988. They travel much further than the other two types (as their name suggests) and have a diet of mainly schooling fish. They can travel in groups of up to 200 but the average is 20 to 75. Not as much is known about their habits, but they are known to be smaller than the other two types and female offshores have a more rounded dorsal fin. 2. Orcas have different vocal sounds - just like we have languages! 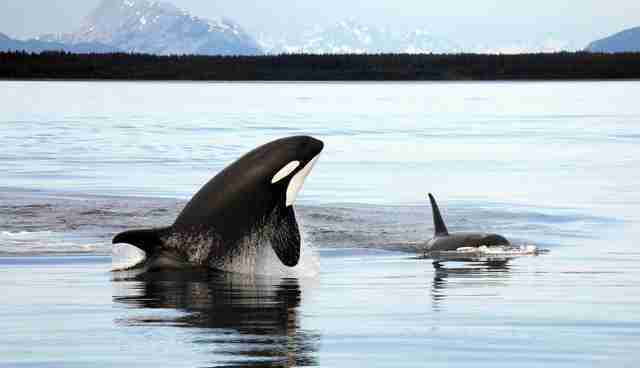 Orcas are known to be very social animals and have distinct vocals which they use to communicate with one another. Many researchers have found that the varied types of orca may have separate vocal sounds, just like we have different languages! Their social structure is as complex and evolved as elephants and primates (such as humans). The use of dialects for communication and certain social behaviors are passed down through each whale species - and this has been dubbed as animal culture. Orcas make family bonds that last for a lifetime, they will travel together for the rest of their lives - and are protective over young & old orcas. Orcas are known as apex predators which means they do not have any natural predators, but they prey on other species of animals and even other whales. They are sometimes referred to as "the wolves of the sea" because they occasionally hunt in packs. 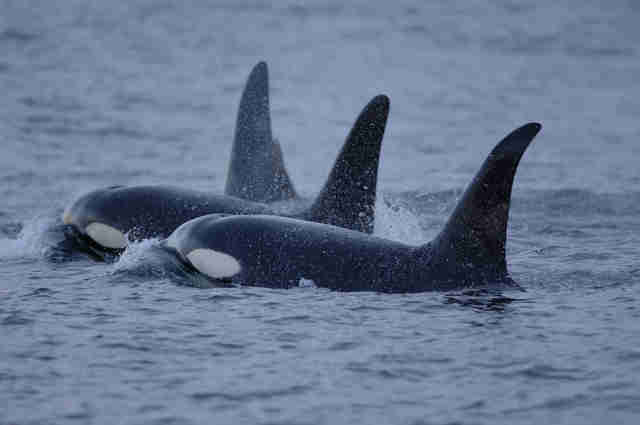 Specific types of orcas that only hunt sea mammals do not even recognize fish as food, which has lead scientists to believe that the certain types of orcas might actually be different species. There have been tests into their DNA and it has shown systematic differences between the various populations. Orcas are extremely intelligent, although it is hard to test intelligence in other species it has been noted by people who have worked closely with them that they are curious, playful animals and have a good ability for solving problems. Alaskan killer whales have found techniques to steal fish from longlines, even when decoy lines were dispatched the whales figured it out and adapted their techniques. They then decided to have multiple boats miles apart, and catch small amounts of fish at a time but within an hour the whales had figured out the game and were thrilled to be playing it. There have also been instances where they move objects that the person is trying to grab, and throw "snowballs" they find in the water at people. These behaviors really express their intelligence as a species and show their friendly interaction with people. Each orca has a mark behind its dorsal fin which is completely unique to that specific whale - just like human fingerprints! People who observe orcas use these markings as a way to identify each whale and its activities. Orcas or Killer Whales are actually not whales at all, they are dolphins and they are the biggest dolphins in existence. They can grow to be 30 feet in length or more and weigh around 12,000 pounds (Their brain weighs 15 pounds and is the heaviest brain of any animal after the Sperm Whale). By Fay Partridge Fay Partridge is an Online Journalism Intern at Frontier, an international non-profit volunteering NGO. Frontier has over 300 dedicated conservation and community development projects as well as plenty of inspiring www.frontier.ac.uk/Volunteer/Volunteer.aspx?utm_source=TheDodo&utm_medium=gapyearblog&utm_campaign=BlogArticle">gap year ideas to help make your time out meaningful. For more information on all the opportunities available please visit www.frontier.ac.uk. Check out Frontier's blog 'Into the Wild' where you can read more articles like this! Happy reading!